The term evolution generally creates a vibe of positive growth and change. When people hear it, thoughts are sparked of Darwinism, the Apple company starting as a fledgling business in the home of Steve Jobs, and how civilization began with cave people. Overall, evolution conjures feelings of positive development; change for the good of all. Evolution can have a different tone and that is evident in the workforce currently. The employee has evolved from being a master in one specialty to a being who holds numerous responsibilities. 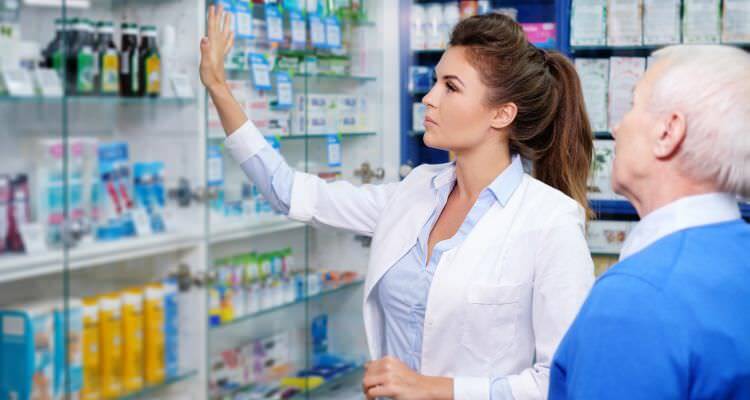 The pharmacy technician is now someone who prepares medications, manages inventory, takes care of scheduling, and monitors patient therapy. The yin to that evolutionary yang is a responsibility like calling in sick in a text now versus a conversation with your supervisor. A patient does not have to decipher a refill with a living human being, it can be automatically completed through technology. I bring this up because I do not want to certain qualities to get lost in translation. The art of verbal communication could easily get lost in phone calls, text and emails. The understanding of human interaction can drown in a sea of Skyping and video conferences. A face-to-face question of “How may I help you?” is definitively more impacting than a text. One simple thought: let’s not become so advanced that we disconnect from our patient completely.